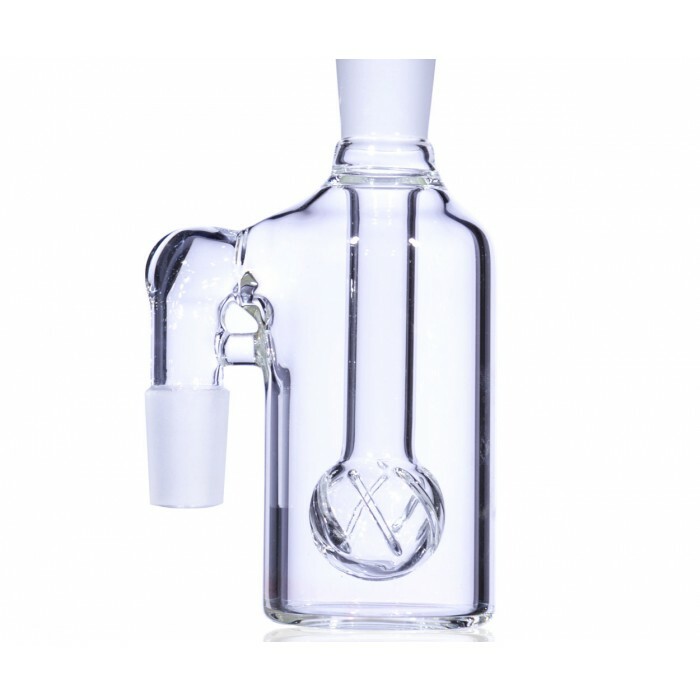 The Stickball Ashcatcher with Home Run Perc - 19mm -The Greatest Online Smoke Shop! 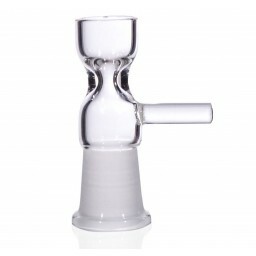 Cool Ashcatcher with a secure design that keeps pipes clean and retains more taste. 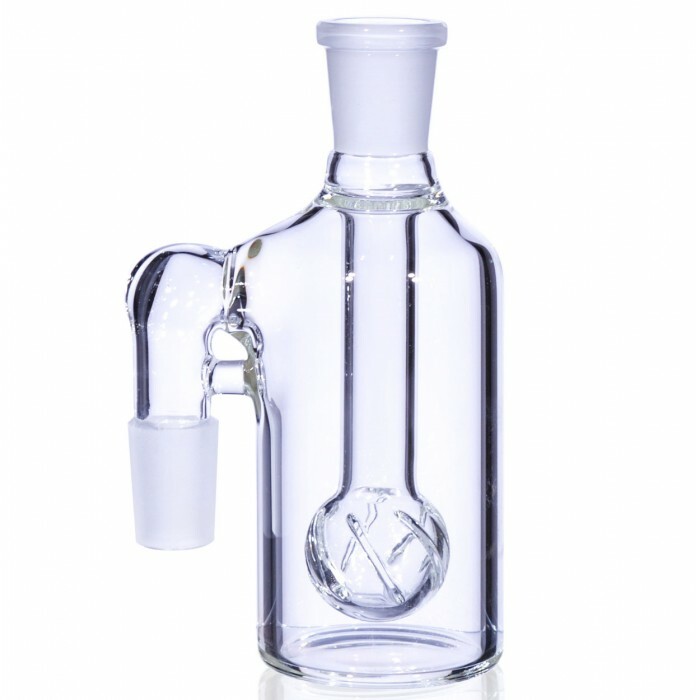 Blown with a Home Run Perc for smoother and easier smoke to inhale. 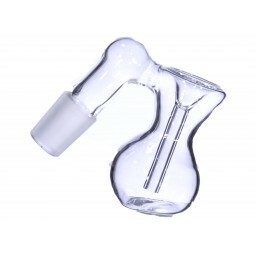 This ashcatcher has a 90 degree angle. The Stickball is a sweet ashcatcher that all savvy veterans know is a must to up your smoking game. 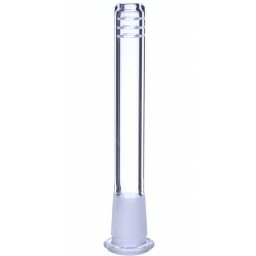 The solid structure and design of this piece is a perfect addition to any water pipe and ensures you get a cleaner, smoother, better tasting hit every time.  The Stickball Ashcatcher is also blown with a powerful Home Run Perc. 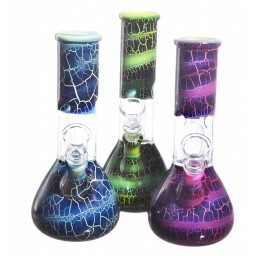 This percolator looks really cool, on the one hand, but will also do a great job filtering and cooling your smoke. This piece is perfect for getting a better tasting, smoother hit every time. 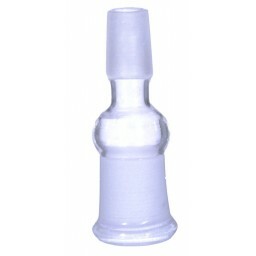 This piece has a 19mm male joint and 19mm female joint.